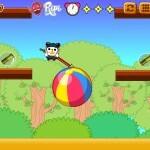 Adventure Physics Puzzle Ripi Click to find more games like this. 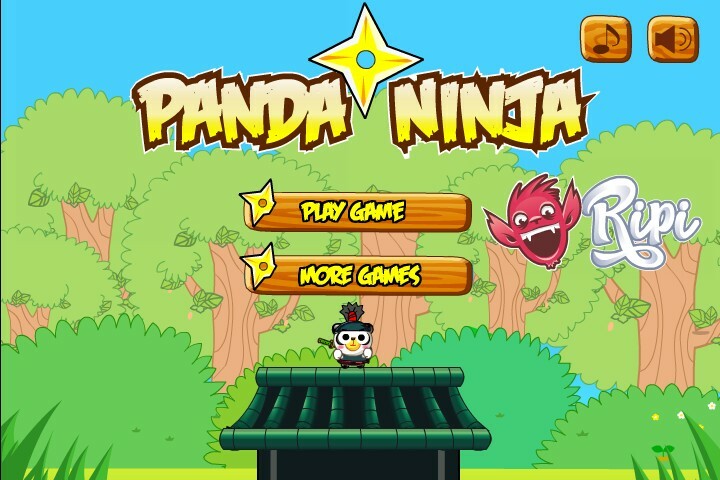 Help a cute panda fulfill his dream by completing his ninja training. 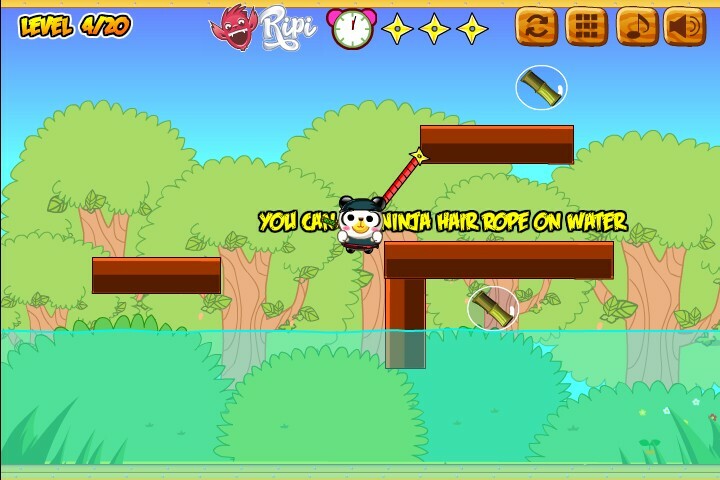 His first mission is to learn to use his ninja rope. 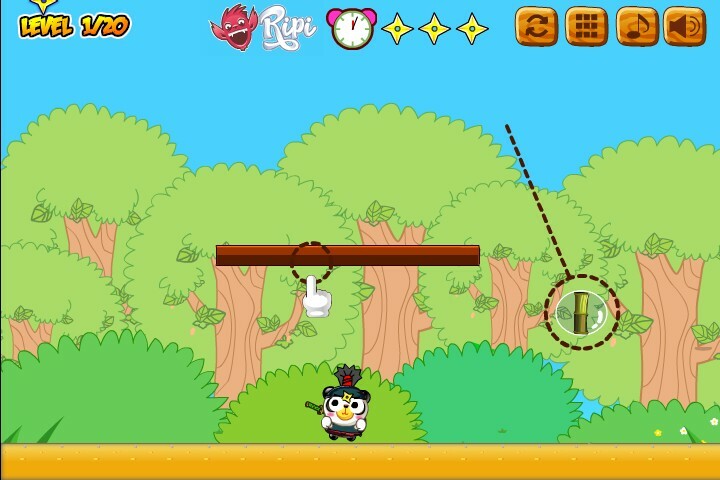 Throw the rope at an object and it will attach where it hits, swinging you left or right, up or down depending on the position of the rope. 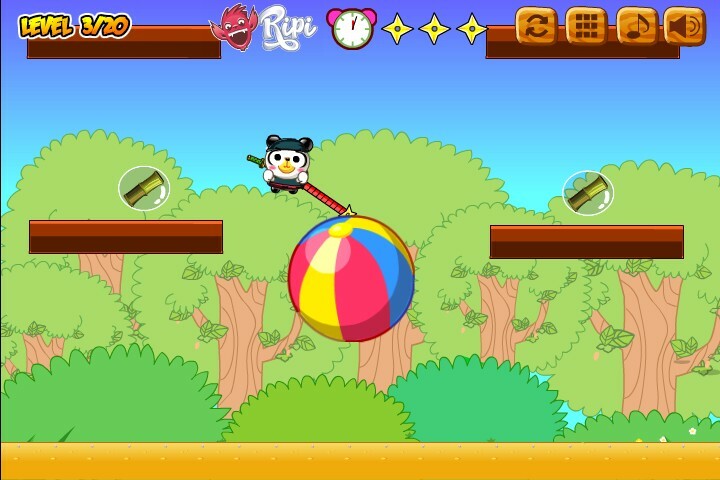 This is your only way to move, and your goal is to collect all the bamboo in each level. 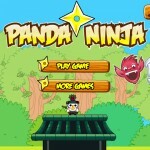 A ninja should be swift, so your score for a level is based on how much time it takes you to complete it. Earn a high score and three throwing stars for a perfect performance. If time runs out, you score a zero, but you still pass the level.